New York’s Museum of Natural History said it was “considering its options” after discovering a private function booked to take place there would honor Brazilian President Jair Bolsonaro. “The external, private event at which the current President of Brazil is to be honored was booked at the Museum before the honoree was secured,” the museum tweeted on Thursday. 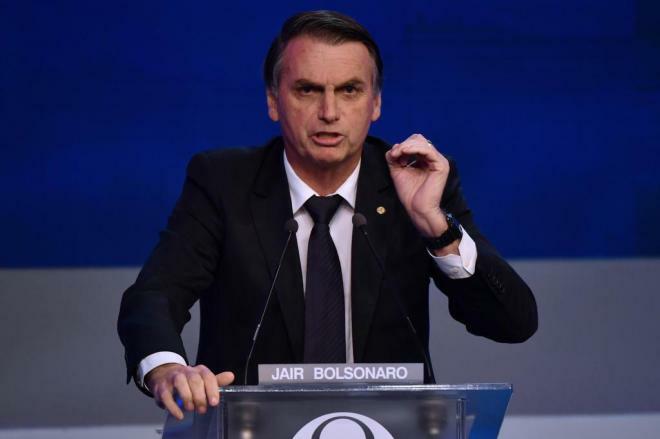 President Donald Trump hosted Brazilian President Jair Bolsonaro in March at the White House to cement a new alliance between their right-wing governments.